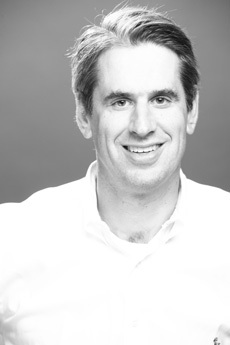 Bill is a partner at Benchmark Capital and has both a technical and a Wall Street background (dual threat!). He won our VC Spotlight award this week due to his intriguing background and his recent post about Uber’s dynamic pricing strategy. We are huge fans of Uber as is, but anyone that uses Supply and Demand curves and actually references Elasticity in a blog post is bound to grab our interest! Bio: A former engineer at Compaq and Wall Street research analyst, Bill has been an active VC for years serving on many boards. Some of his current investments/seats include: Uber, GrubHub, and Zillow. Miscellaneous/Interesting Facts: Bill is our most decorated VC featured so far as he has a Computer Science degree, a MBA, and is a CFA charterholder.